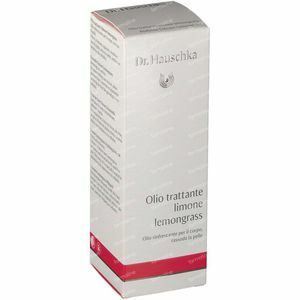 Dr. Hauschka Body Oil Lemon Lemongrass 75 ml order online. Awaken your body and mind with vitalising everyday body care. Lemon Lemongrass Vitalising Body Oil fortifies and firms the skin while the uplifting, refreshing scent of lemon peel and lemongrass extracts invigorate. 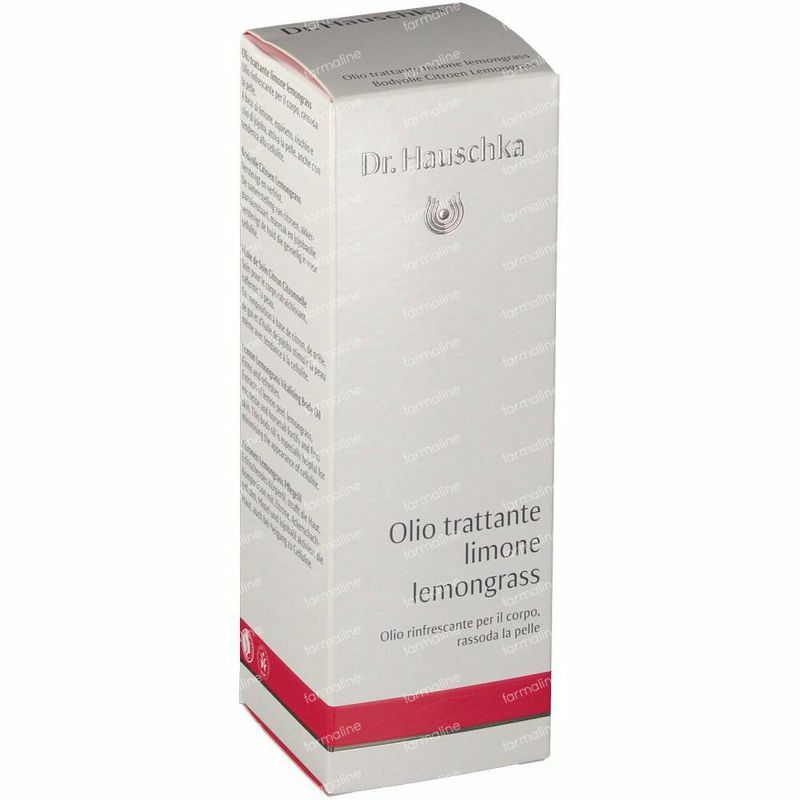 Formulation: Lemongrass, mistletoe, field horsetail and lemon peel are combined with sunflower oil, then carefully blended using unique rhythmic processing methods. During this phase, the mixtures are heated to 37 °C – human body temperature. They are carefully mixed in the mornings and evenings to allow the properties of the nurturing plants to be transferred to the oil. 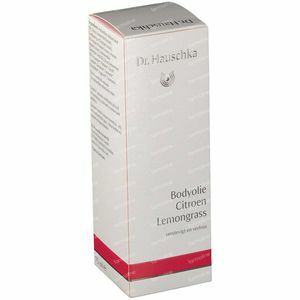 A refreshing and firming body oil with lemongrass that helps to awake body and mind. I use this oil after using the Guam seeweed wrap. 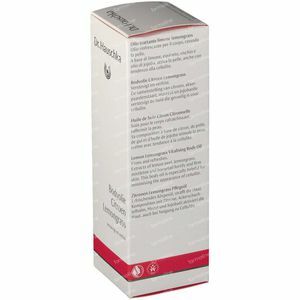 I massage this oil into the skin with a special massage device and my skin feels so soft afterwards. 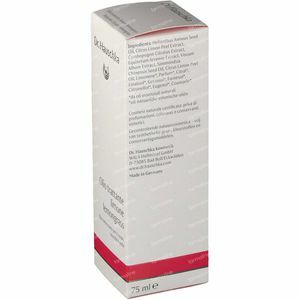 I have lost a few cm's with this and changing up my diet.